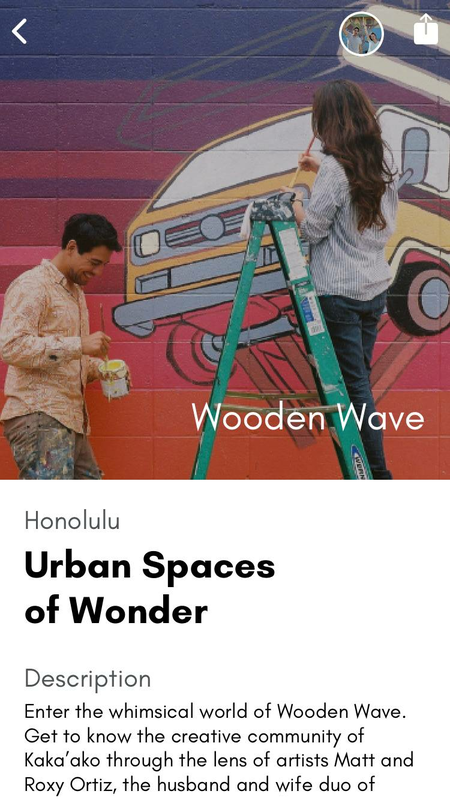 We've built a platform to meet up with artists in Hawai'i. Enter your email for upcoming experiences. into artist studios, performances in-progress, walks about place and process. Discover dynamic neighborhoods with the artists who shape the lived experience of a city. 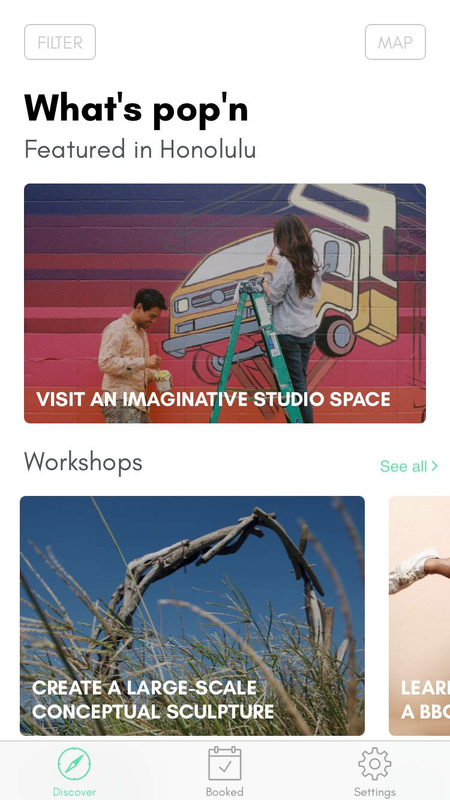 Browse tons of creative and interactive experiences near you. It's quick and easy to sign up for unique experiences you'll love. Enter the whimsical world of Wooden Wave. 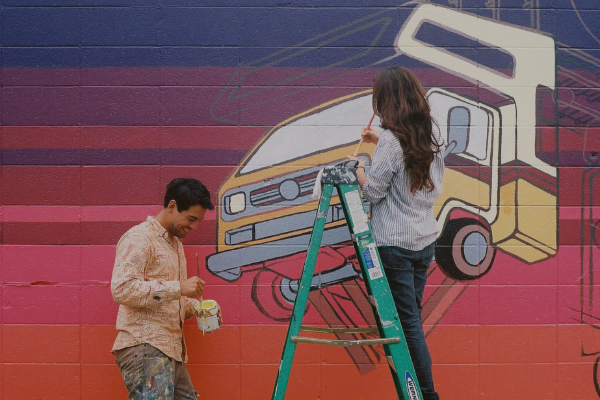 Get to know the creative community of Kaka’ako through the lens of artists Matt and Roxy Ortiz, the husband and wife duo of Wooden Wave. On this experience, you’ll get the chance to go behind-the-scenes of their artistic process and draftsmanship in their warehouse studio. You’ll get a sneak peek at their sketches, materials, and detailed designs that lead to their finished works of art. The Big Island is a land of contrasts—from lush rainforests, to arid fields, to snow covered mountains. In this unique environment, artist Daniel Sheinfeld Rodriguez shapes the land to create large-scale conceptual earthworks. 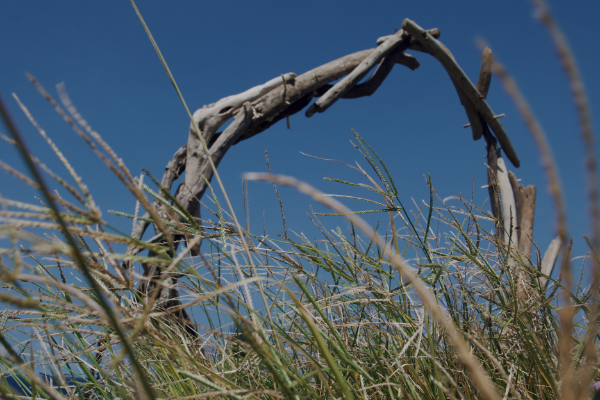 During this experience, you will explore the Kohala coast and collaborate with Daniel to construct a temporary site-specific sculpture in a remote location on the Big Island. You will also get the chance to visit the artist’s North Shore studio. Tell stories rooted in your community, heritage, and art practice. Diversify how you earn income as an artist. Share your creative process with a wider audience.